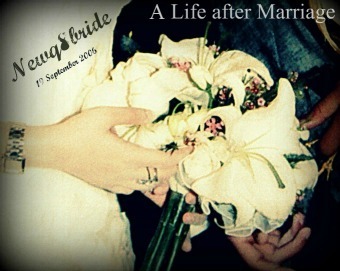 NewQ8Bride : A Life after Marriage: The Givenchy dress !! yesterday was all about this dress! even dad recieved the msg about the dress on his iphone !!! the other half of the day was correction about the dress price XD .. mako fayda kuwaiteyeen. I recieved her photo too, was she the bride?